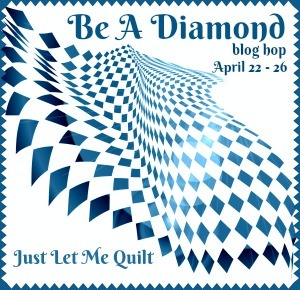 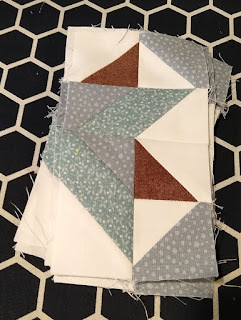 I know it looks very similar to block #1 but that one used the chisel shape. 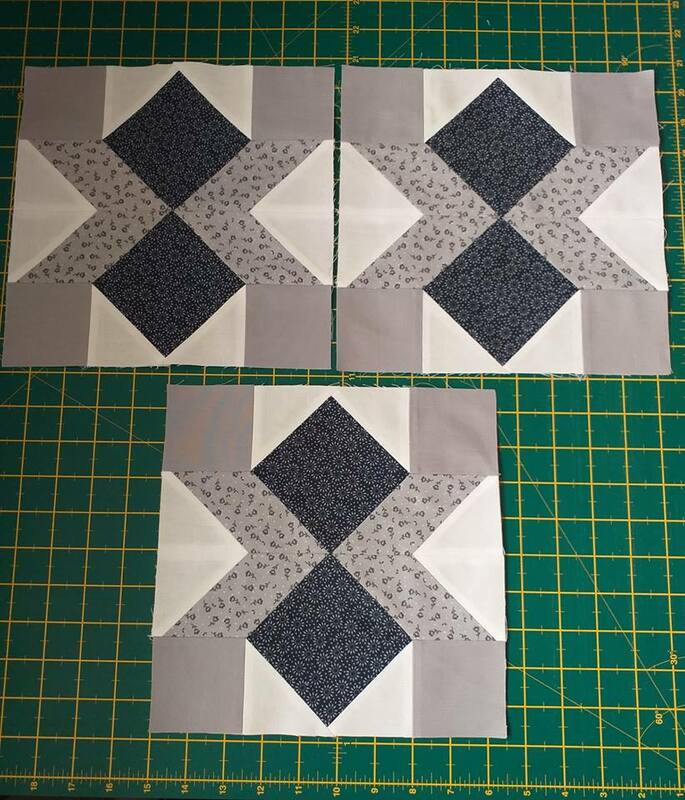 It's not a hard block but a bit "tricky" with the parallelogram sections. 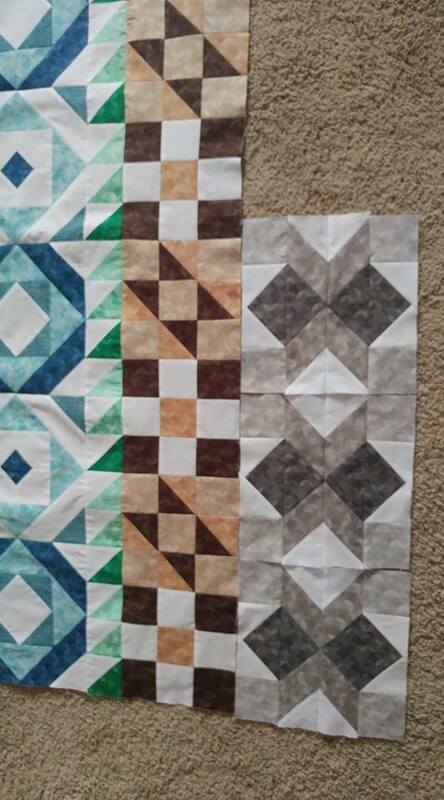 As you can see the block is also still grey. 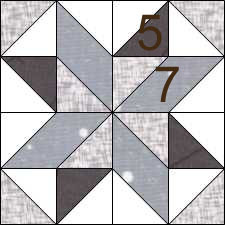 Cut out (12) of grey A and die #7 and have them all face the same way as above. 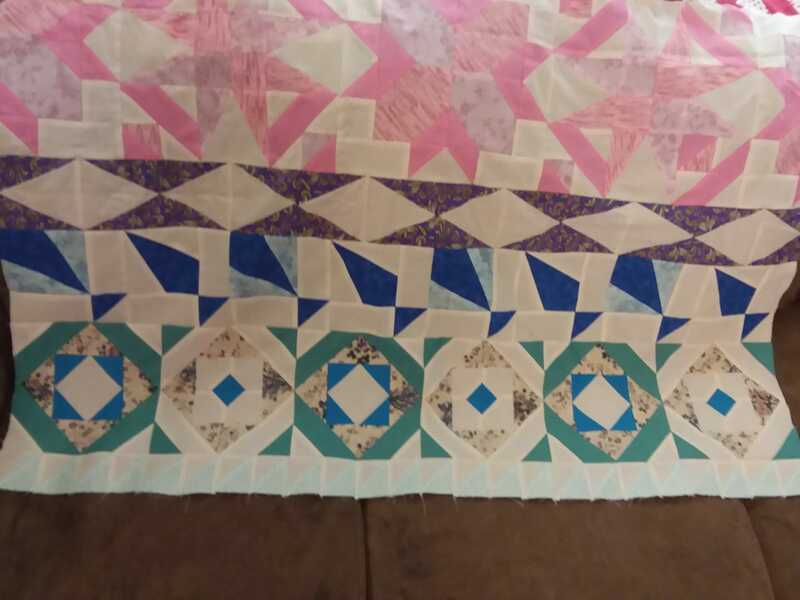 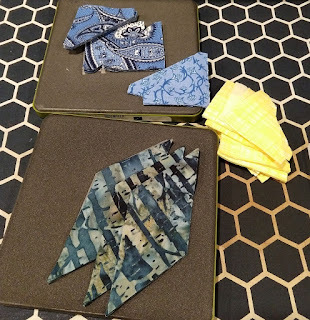 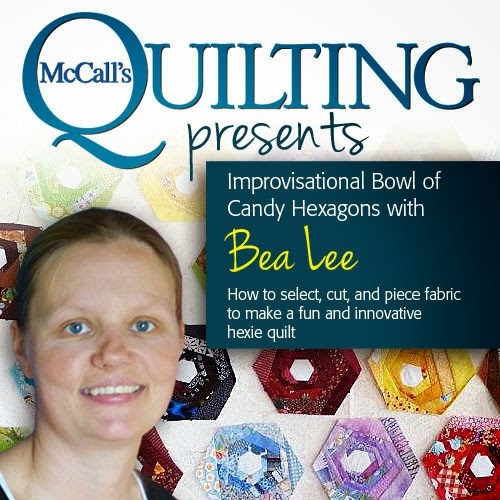 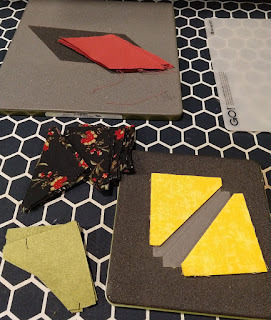 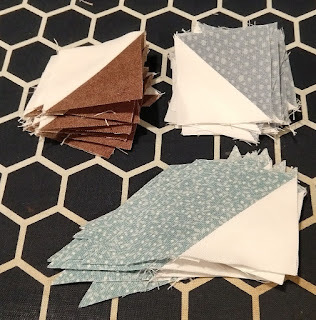 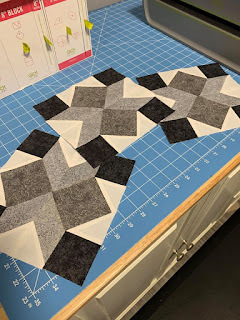 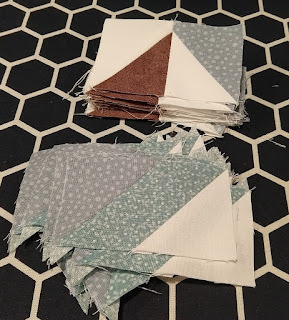 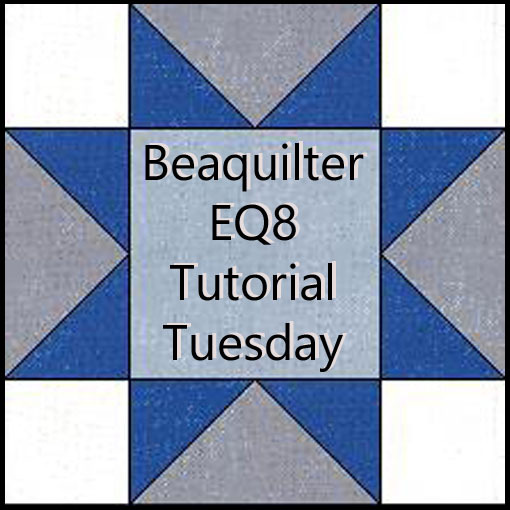 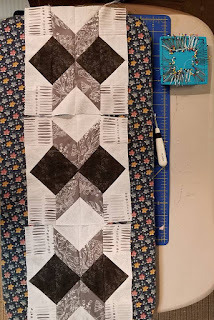 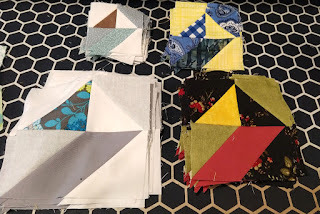 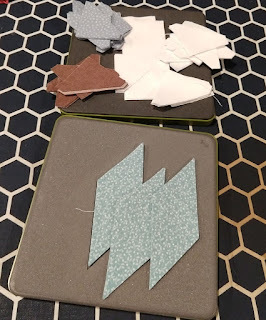 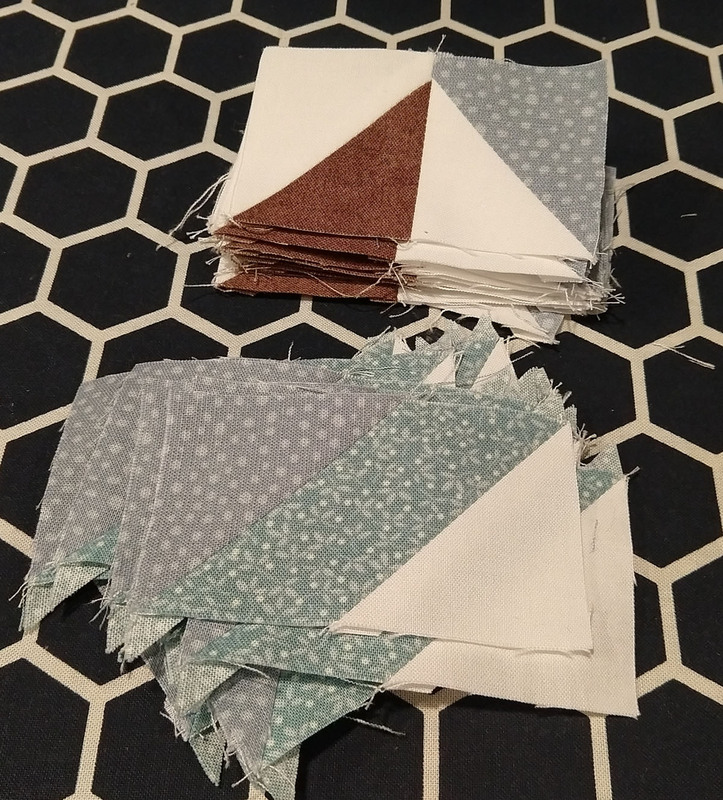 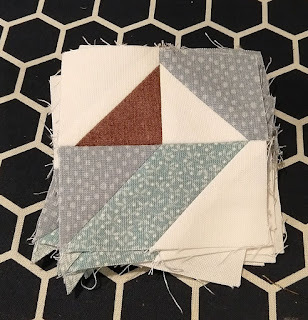 Then sew grey B triangles to the other side of the parallelograms and sew the HSTs together with the B being on the top right, I started the seam where the bulk would be so I made sure the tips of the triangles would meet up right! 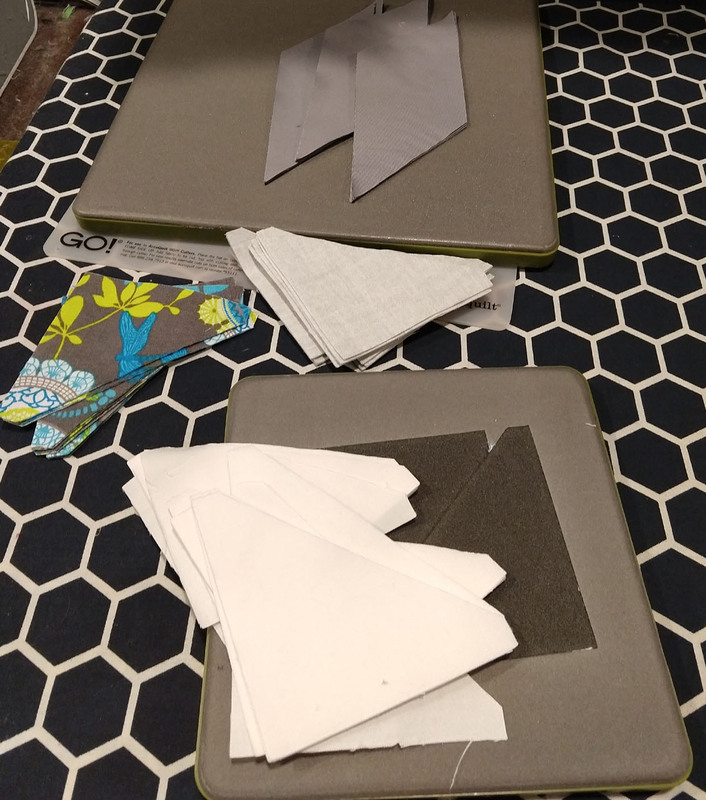 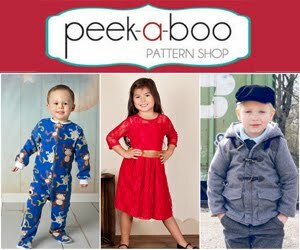 (Of course I still iron all the seams open. 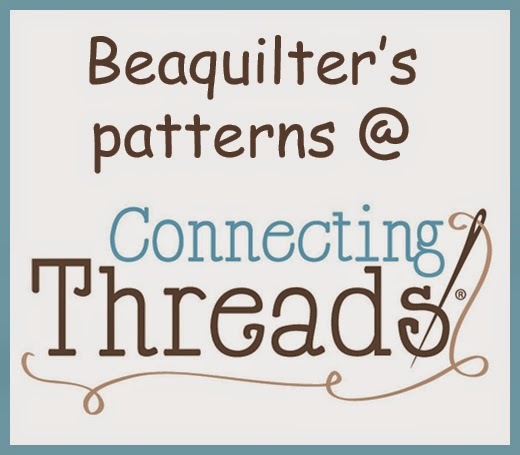 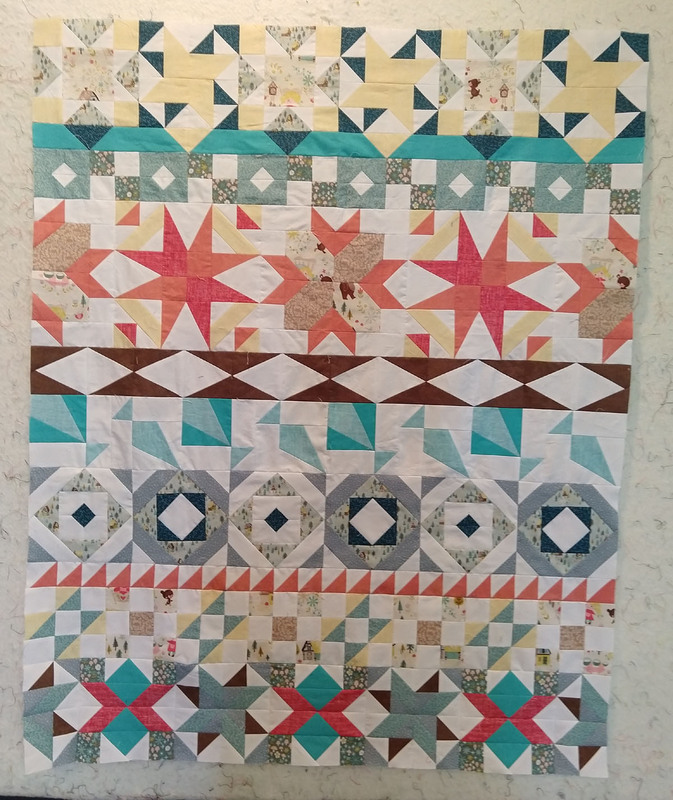 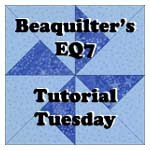 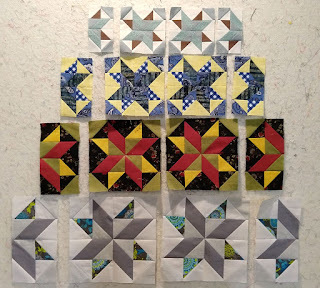 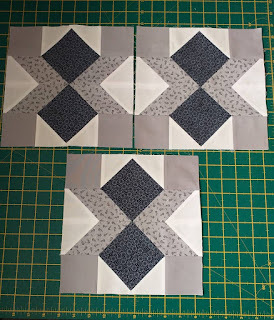 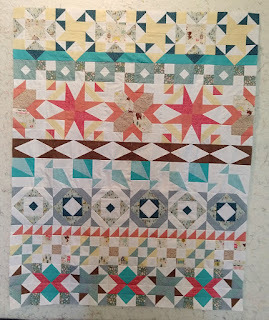 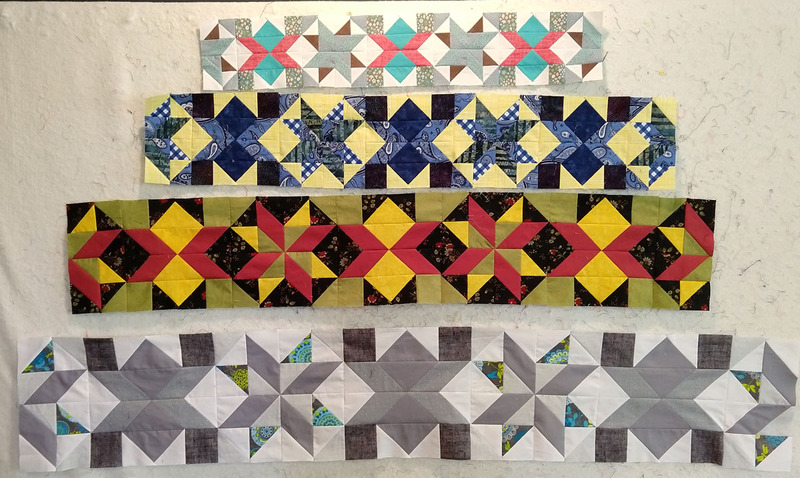 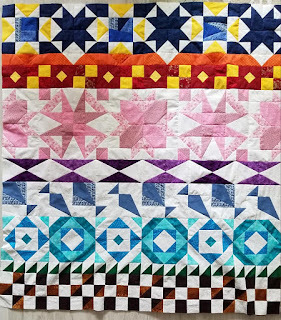 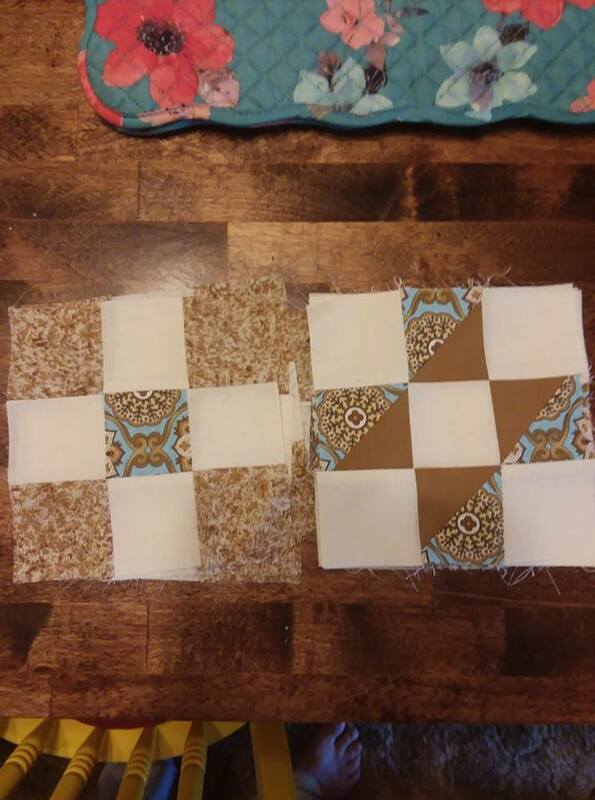 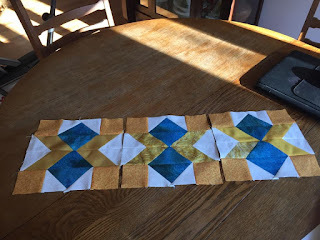 and now take last week's blocks and sew them in between! 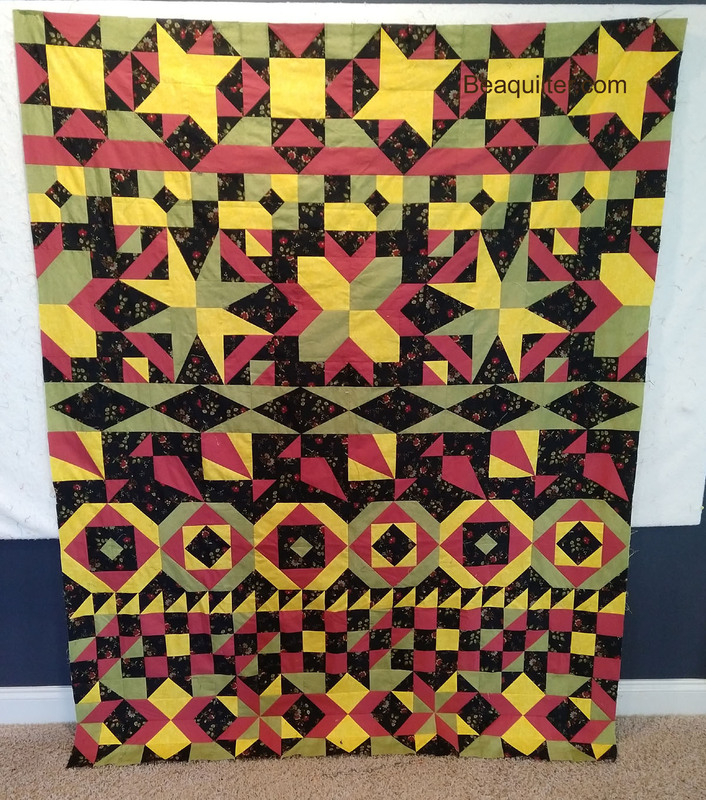 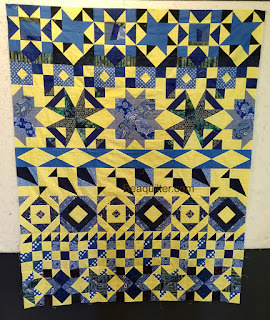 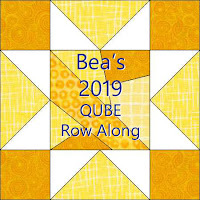 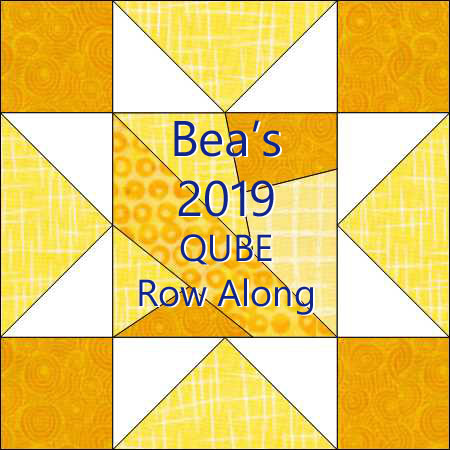 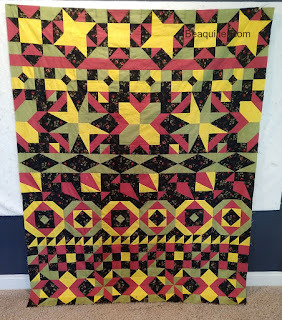 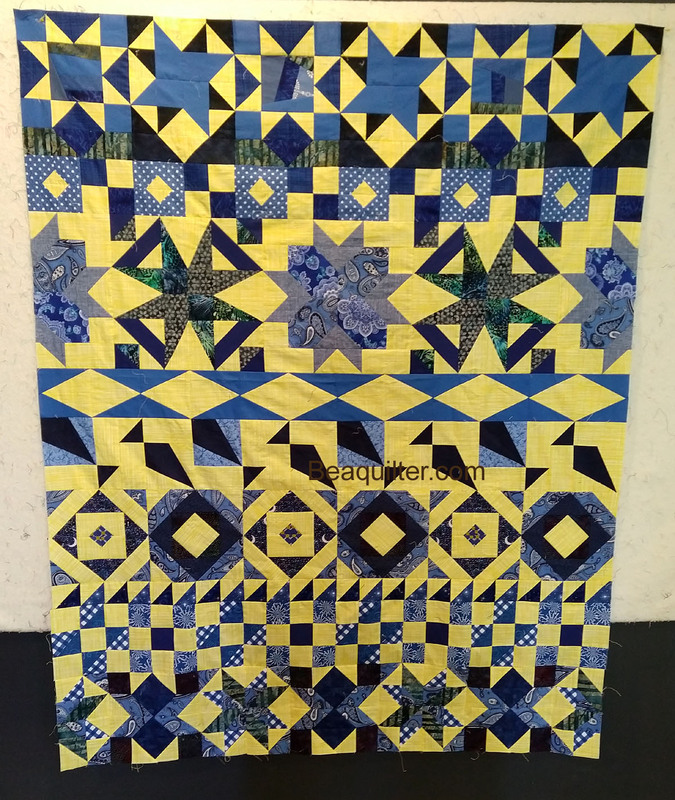 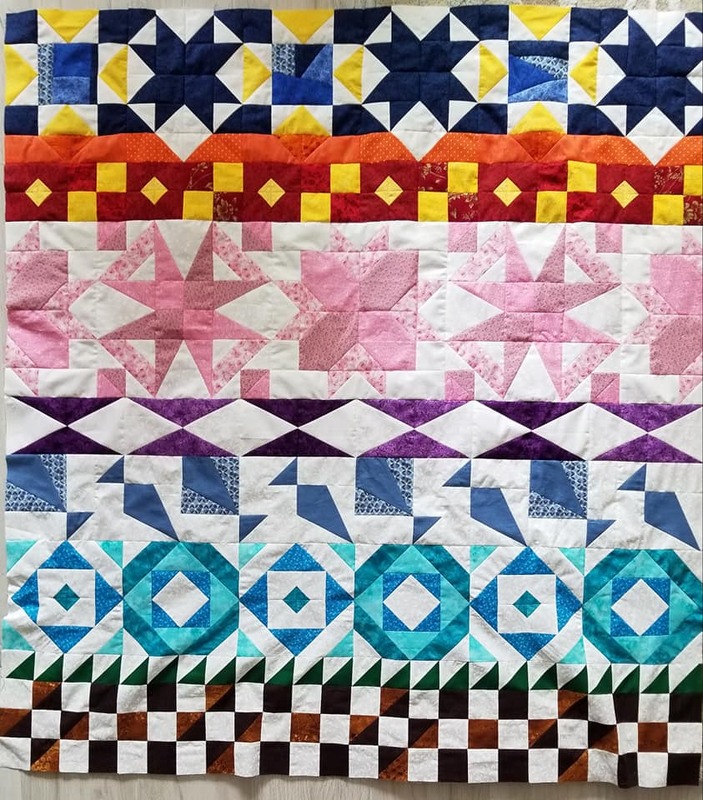 and the 8" version, now I'm completely out of the yellow background fabric so this quilt is done, I might add a border though. 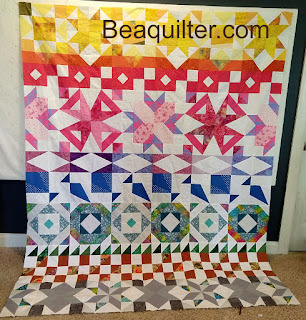 and the 12" version, it's way too big for my design wall now! 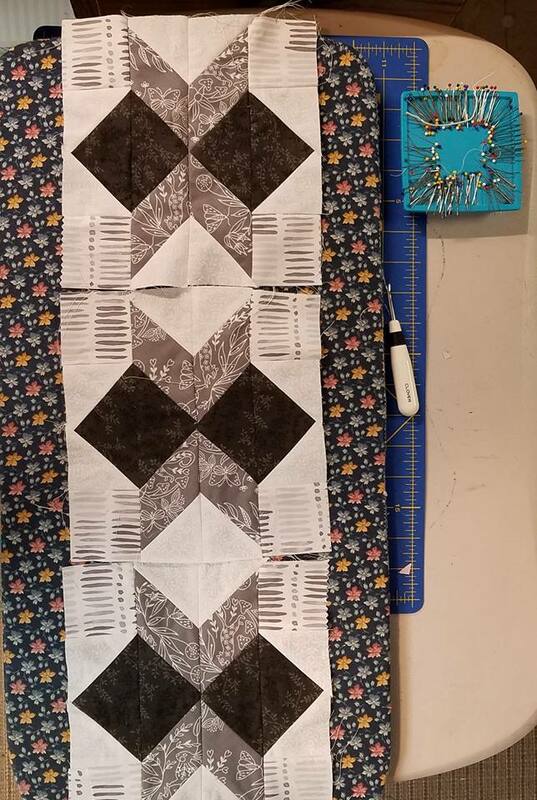 Only one more block to go and it's black!